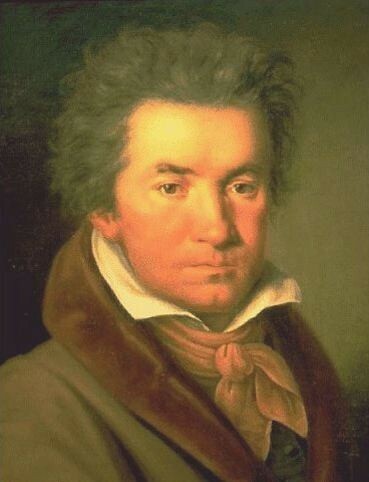 Ludwig van Beethoven began to work on his Symphony No. 7 in A major, Op. 92, in 1811, while he was staying in the Bohemian spa town of Teplice in the hope of improving his health. It was completed in 1812, and was dedicated to Count Moritz von Fries. The symphony's second movement Allegretto is well-known and has been widely used as accompaniment in both films and commercials. Symphony No. 7 in A major op. 92, named "The Apotheosis of Dance" by Wagner, was begun in 1809 and was finalized in the summer of 1812. it is a composition reflecting Beethoven’s unparalleled wisdom. This is the moment when we identify a new stage in the composer’s creation, where classical elements intertwine with romantic ones, thus generating a new expression far more intimate and more complex. The Seventh, described by Wagner who used to play a piano version of it as the apotheosis of the dance, does not let up in its intensity. Another funeral march, and given that Beethoven composed this in 1812, I can never listen to it without imagining the dispirited and broken soldiers of Napoleon’s Grande Armée trudging home from Moscow in the snow. Beethoven conducted the first performance of this symphony, and an eye witness described him as crouching below the rostrum in the quiet passages, then leaping so high in the loud passages that his feet left the floor.